Momentary and constant-on modes are now the same on both sides of the light which simplifies interaction and reduces reaction time in high-stress situations. Applying additional thought because of a limiting design is extra time that high-stress situations don’t provide you. The new TWM Series from Nightstick demonstrates that great design can solve an operational struggle with the potential to save lives. Nightstick is proud to announce the availability of four new all LED Nightstick Tactical Weapon Mounted (TWM) Lights with industry first dual-dependent switch design. 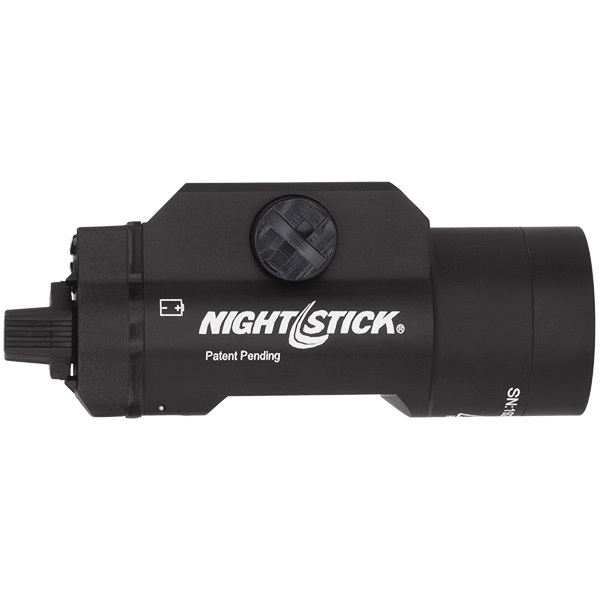 Already known to the Law Enforcement, Sporting Goods and Military communities for high-quality tactical lighting, Nightstick has introduced revolutionary technology that changes how users interact and ultimately potentially react in high-stress situations. 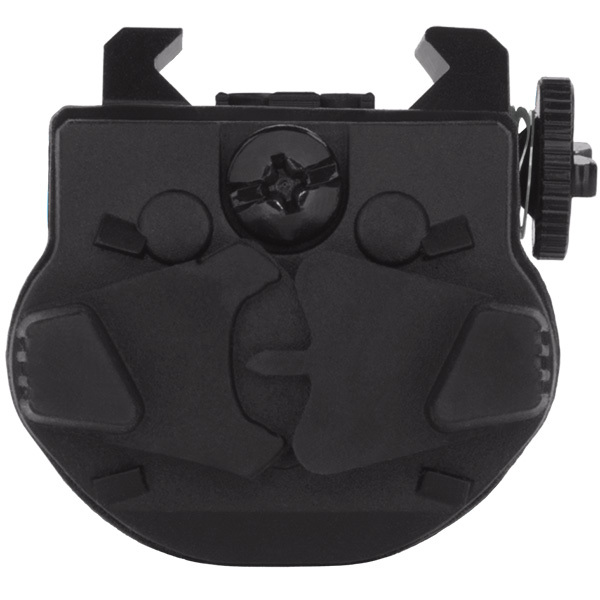 The unique and completely ambidextrous Dual-Dependent toggle switches on each side of the rail mounted weapon light operate in either momentary-on or constant-on lighting modes. Being able to easy switch hands regardless of selected lighting mode reduces confusion and eliminates the need to apply fine-motor skills which is a welcomed safety feature when reaction time is essential. “Ultimately you don’t need to think about how to operate the light if you are a right handed or left handed or one hand dominate user” says Russell Hoppe, Marketing Manager for Nightstick. “The flaw with the outdated toggle switch is that it requires use of both hands when switching from right hand to left should you want to change lighting modes or turn-off your light. Applying additional thought because of a limiting design is extra time that high-stress situations don’t provide you. The new TWM Series from Nightstick demonstrates that great design can solve an operational struggle with the potential to save lives. Life Depends on LightTM”. 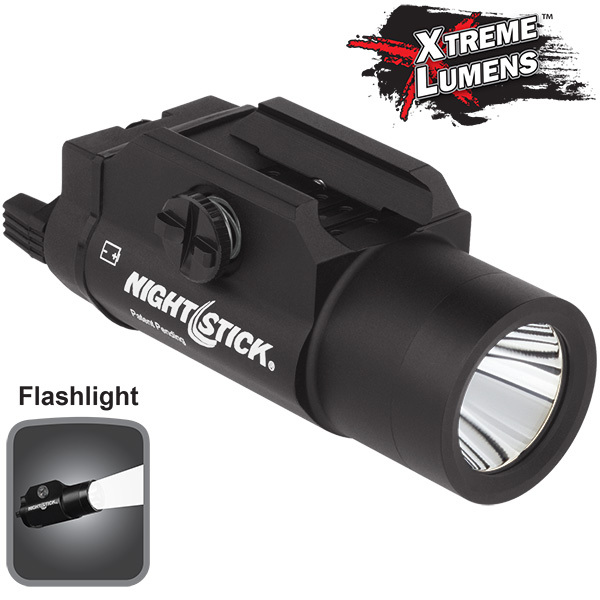 Nightstick model TWM-850XL features 850 lumens for 1.75 hours with a beam distance of 245 meters (803+ feet). 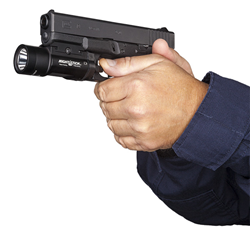 Nightstick TWM-350 is 350 lumens for 2.5 hours with a beam distance of 215 meters (705+ feet). Both models are also available with an additional disorienting strobe lighting mode in models TWM-850XLS and TWM-350S respectively. 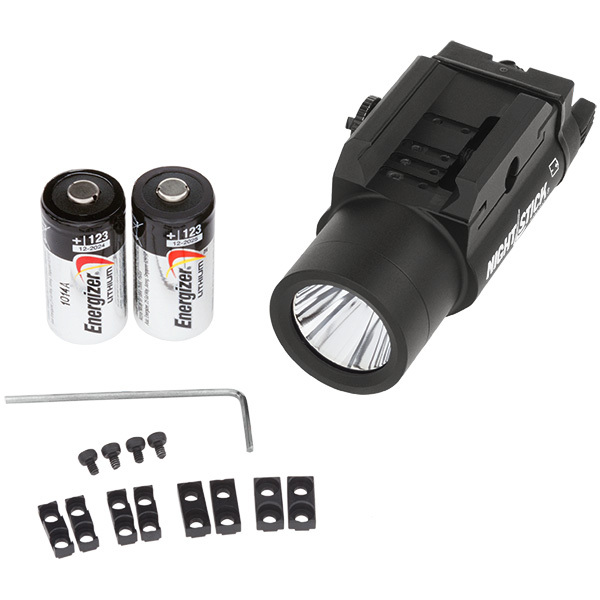 Constructed of aircraft-grade aluminum and rated as IP-X7 waterproof, the TWM series lights include four sets of cross-rail inserts and cap head screws, Allen wrench and 2 CR-123 lithium batteries. 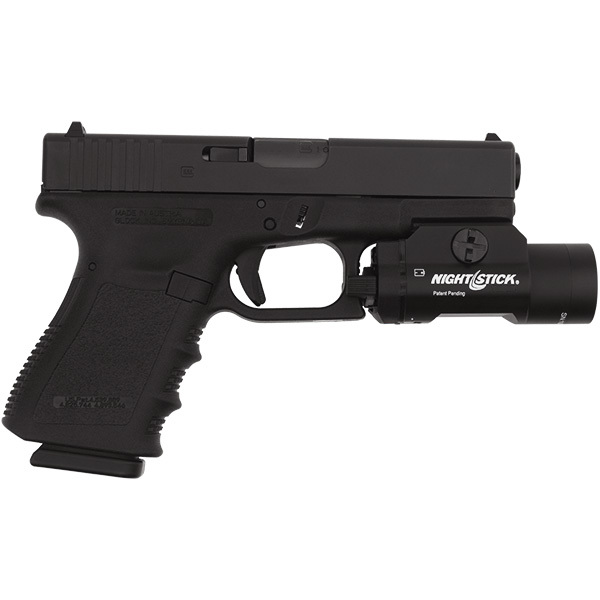 Nightstick backs up these lights with a limited lifetime warranty. These four new models are now in stock and available for purchase exclusively through a network of Global Public Safety and Sporting Goods distributors. To learn more, please visit http://www.nightstick.com. Designed and manufactured by Bayco Products, Inc., Nightstick is a global brand of professional lighting products, including flashlights, headlamps and Intrinsically Safe lighting solutions that continue to exceed industry standards in performance, quality, user-safety, and value. Nightstick’s vast line-up of LED lighting products deliver optimal performance with real-world applications in mind. With an unwavering commitment to product quality and exceptional Customer Service, Nightstick – Life Depends on LightTM.